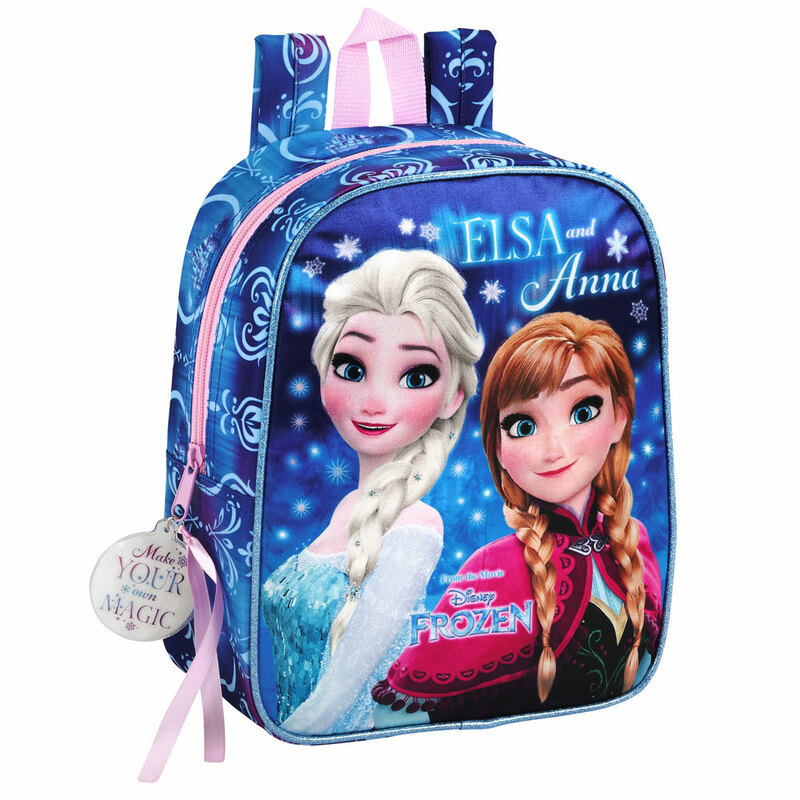 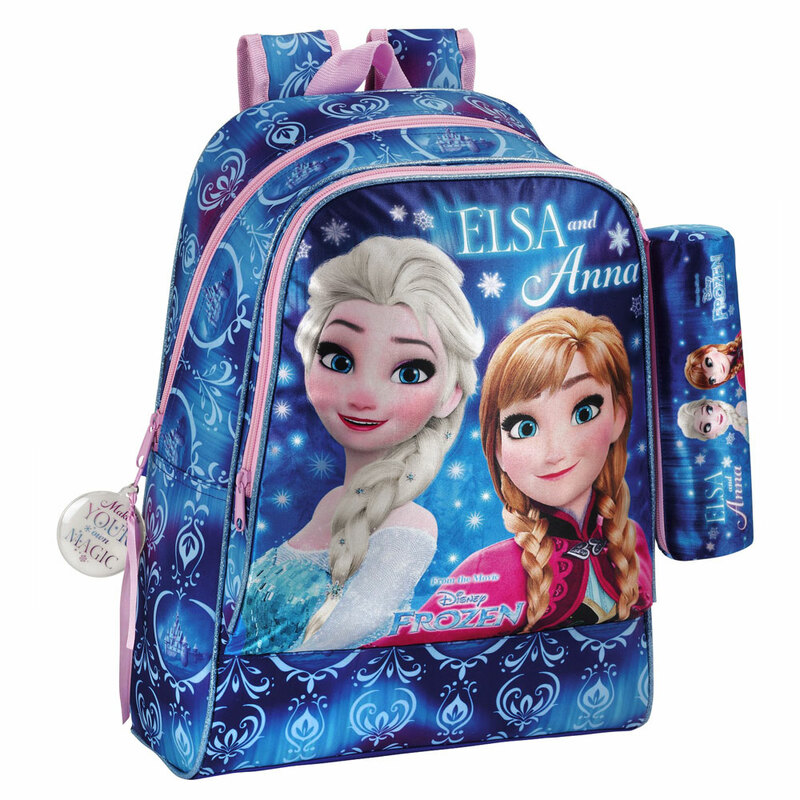 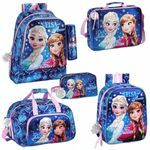 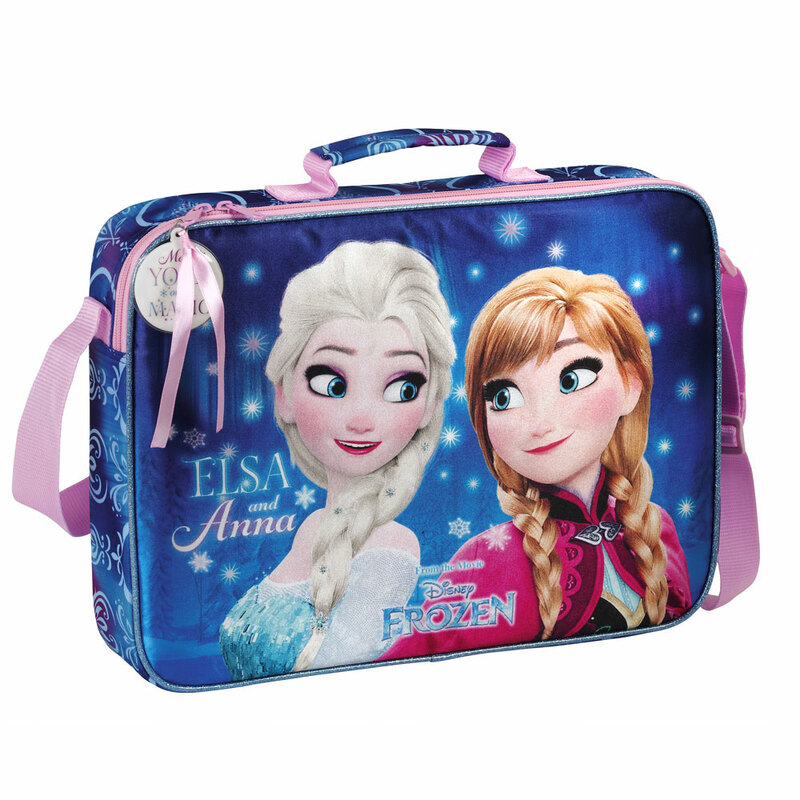 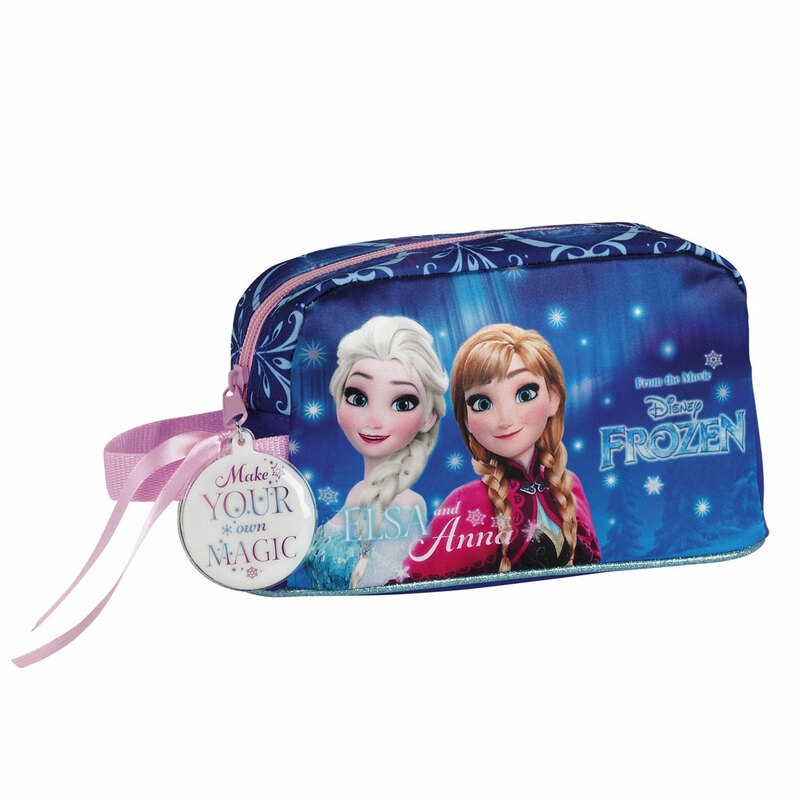 The all new Disney Frozen Northern Lights collection. 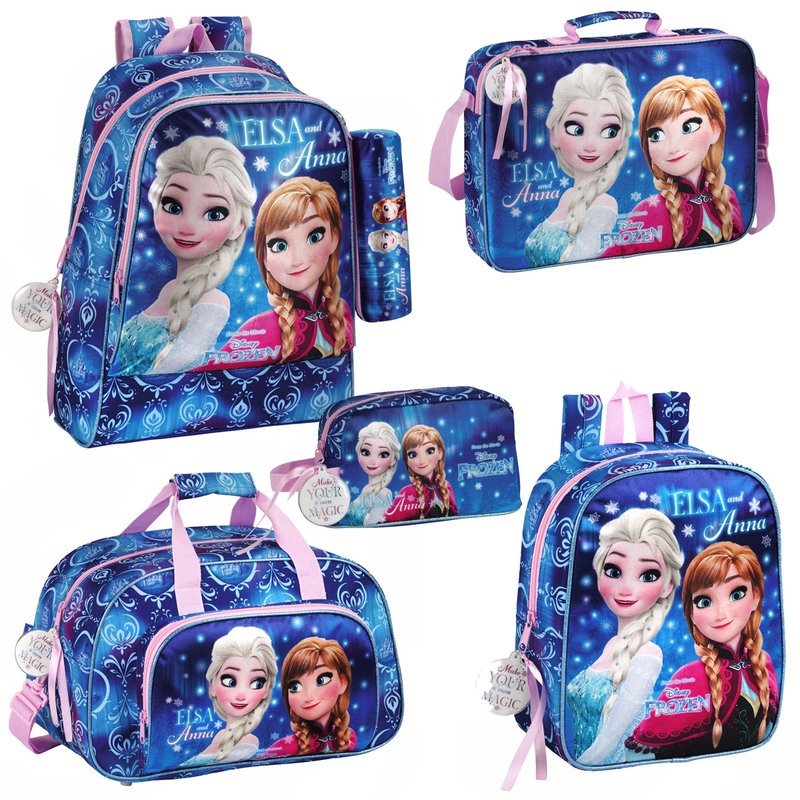 Gorgeous design and premium quality. 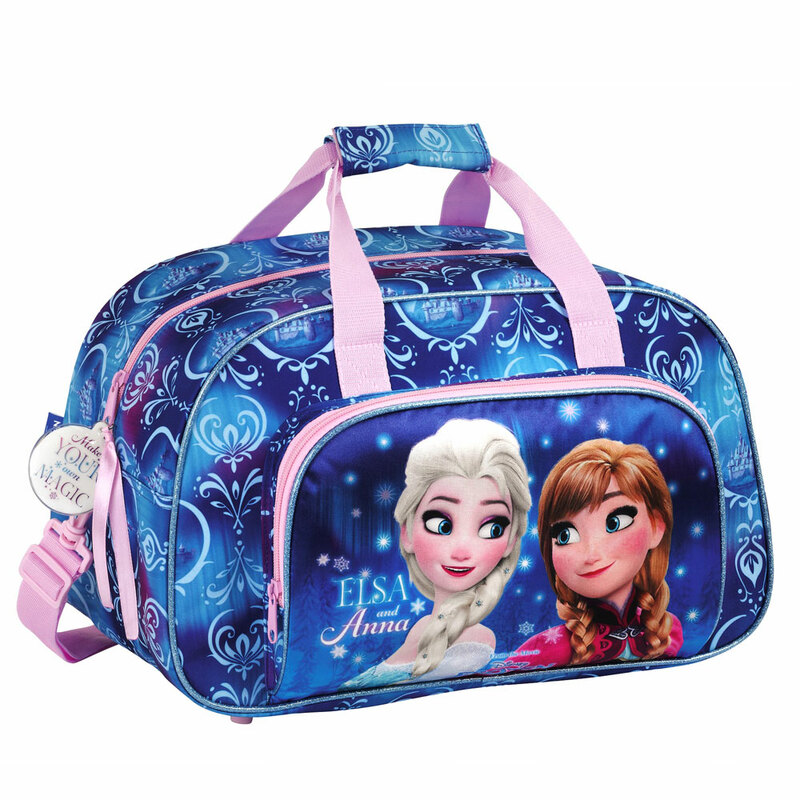 A choice of a junior or large backpack, lunch bag, sports travel bag and also a messenger bag.